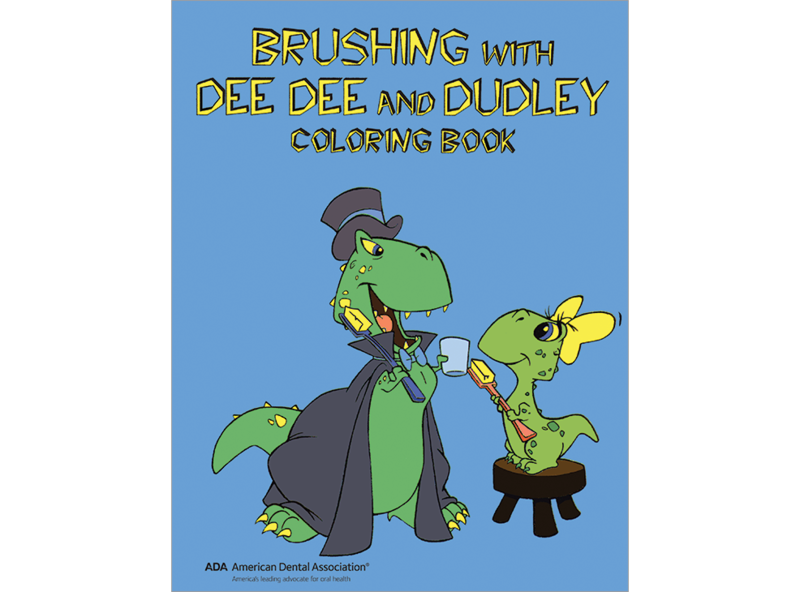 Dudley teaches little sister, Dee Dee, the basics of brushing and flossing. Preschool-2nd grade. 8 pages, 8 1⁄2" x 11". Coloring book, pack of 50.